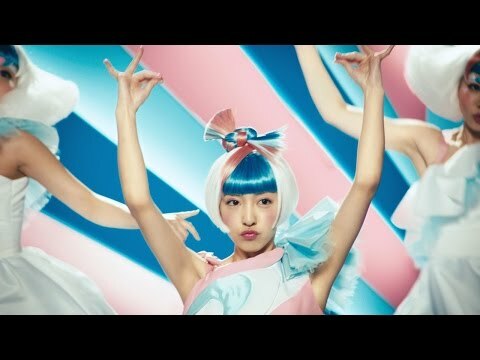 Do 당신 like Tomochin in akb48 또는 Solo? Do 당신 like the song Dear J? Which Election Poster do 당신 like the best?